Everybody loves a good Easter Egg hunt, don't they? 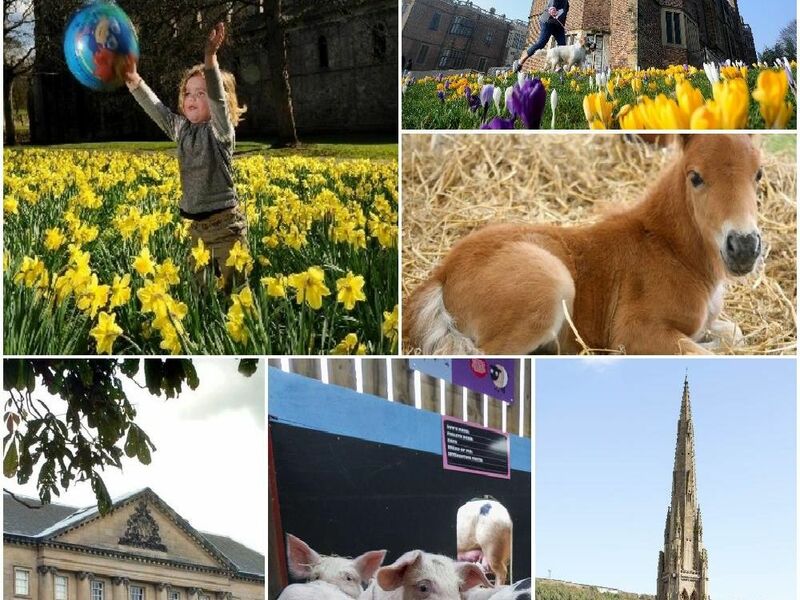 Well, if you're looking for something chocolatey to do with the kids this Easter, here are some of the best attractions that are taking place across West Yorkshire, including Wakefield, Pontefract, Halifax, Kirklees and Leeds. Easter Dragon Egg Trail, Castle Chain, Pontefract, WF8 1QH. Will be held on April 18 from 11am-2pm. FREE. Follow the mysterious footprints around the castle to find the dragon's egg and claim a prize. Also crafts, games and family activities. April 13-22 from 10.30am-5pm. As well as the usual farm fun a packed agenda of sheep and ferret racing, tractor trailer rides, meerkat talks, milking demos and Shire horse talks and help the Easter Bunny Save Easter! Thwaite Lane, Stourton. On now until April 23 from 10am-5pm. Help the Easter Bunny hunt down his eggs hidden around the island.